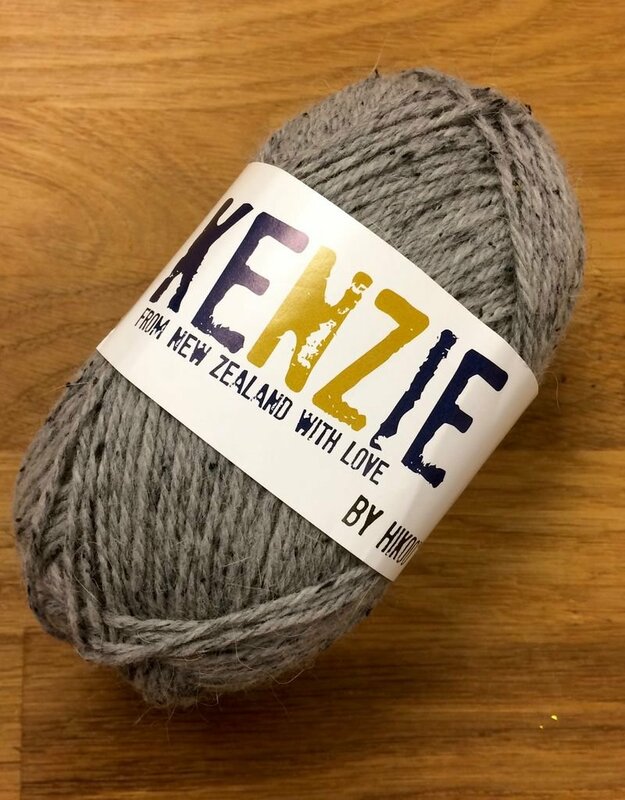 Kenzie just may be the perfect tweed. New Zealand merino, angora and alpaca lend softness and body, nylon lends strength and silk noils contribute delicate texture and color accents. The smooth, round 3-ply yarn knits into a cohesive fabric that blooms when wet blocked. The angora haze is just fuzzy enough to lend a cozy feel, but not so fuzzy that it will obscure any stitch patterning. 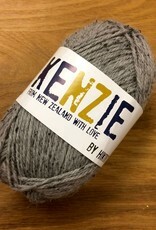 HiKoo Yarn 50% New Zealand Merino, 25% Nylon, 10% Angora, 10% Alpaca, 5% Silk Noils 160 yards per 50 gram skein US 6-8 needles 4-5 mm needles 5 sts per inch Product contains: 1 bag of 10(50g) skeins of yarn.